H2O Innovation is a publicly-traded company listed on Toronto, Alternex and OTCQX stock exchanges. It specializes in innovative technologies for water filtration, wastewater treatment and water reuse. Our mission is to provide integrated solutions combining system delivery, specialty products as well as operation and maintenance. H2O Innovation designs and provides state-of-the-art, custom-built and integrated water treatment solutions based on membrane filtration technology for municipal, industrial, energy and natural resources end-users. 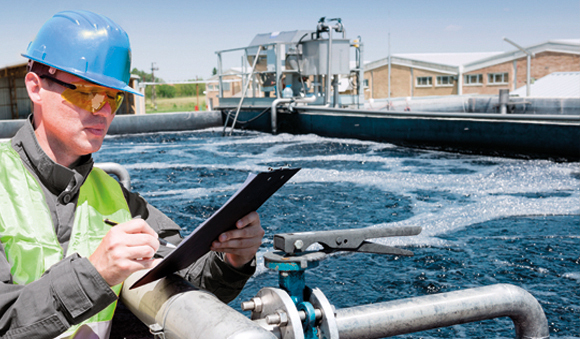 By relying on integrity, expertise and ingenuity, H2O Innovation provides safe and integrated water treatment solutions and outstanding customer care in order to secure its long-term relationships. Here at H2O Innovation, the goal is to provide safe, integrated, customized water treatment solutions in an ever-changing environment. Going above and beyond expectations is the norm when we design, build and operate systems for our clients. Since 2000, our team of experts delivered more than 750 systems in North America and exported our specialty products in more than 40 countries. While planning our customized solutions the future is in the forefront of our minds. We take into account how our decisions and actions will affect not only the people we’re serving, but the environment as well. H2O Innovation completes the acquisition of operation & maintenance company Hays Utility South, in Texas. 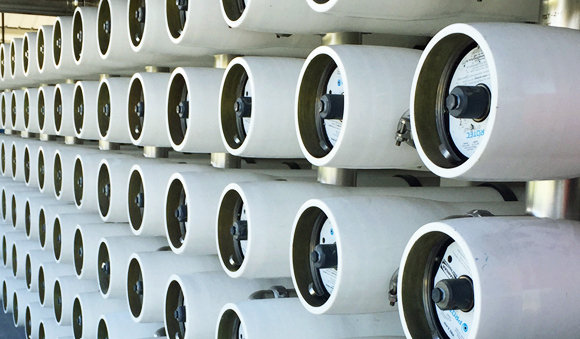 H2O Innovation wins its most important ultrafiltration (UF) contract to date for the City of San Diego, in California. Acquisition of Utility Partners LLC, providing state government, industrial and municipal clients with innovative and cost-effective solutions for utility system management. H2O Innovation opened an office in Bilbao, Spain. H2O Innovation won the Water Technology Company of the Year prize at the Global Water Awards in Abu Dhabi. Acquisition of Piedmont Pacific Corporation, Oakland, California, specialized in stainless steel and plastic couplings for pressure vessel, pipes, particularly for membrane system connections. Opening of engineering office in Burlington, Ontario, Canada. Acquisition of Professional Water Technologies™ (PWT), specialized in the manufacturing and distribution of membrane filtration specialty chemicals. Acquisition of Itasca Systems Inc. of Minneapolis, Minnesota. Reinforces the company’s expertise in industrial process water treatment and adds a 37,000 sq. ft. manufacturing and assembly plant in the U.S. Midwest. Acquisition of Wastewater Technology Inc. of Monterey, Virginia. 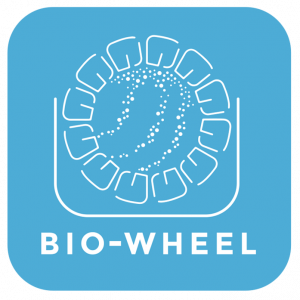 Brings a deeper expertise in wastewater treatment and water reuse with the Bio-Brane™ and Bio-Wheel™ patented membrane bioreactor technologies. Acquisition of Sigma Environmental Solutions Inc. and opening of an office in Calgary, Alberta. Expands the company’s presence in Western Canada and further develops its offer to the oil & gas and mining industries. First activity in California – Acquisition of Membrane Systems Corporation, specialized in membrane filtration systems manufacturing. 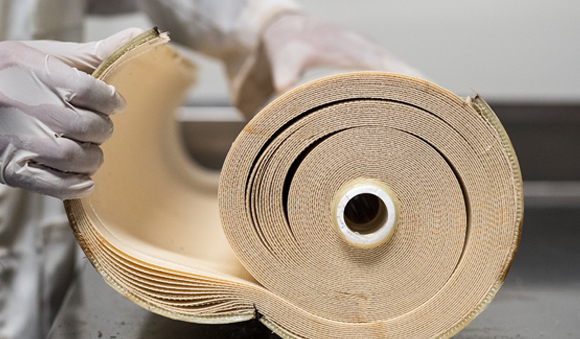 Company founded in Quebec City, Canada through the acquisition of Darv-Eau Inc., which provided membrane filtration expertise (NF, RO) as well as a 65,000 sq ft. manufacturing and assembly plant. H2O Innovation is based in Quebec city (QC) and employs more than 600 employees worldwide. The company has three manufacturing plants: Ham-Nord (QC) 60 000 ft2, Minneapolis (MN) 30 000 ft2 and Vista (CA) 20 000 ft2, and three engineering & sales offices: Burlington (ON), Calgary (AB), Bilbao (Spain). Utility Partners has two offices in the United States, one in Gulfport, MS and the other in Las Vegas, NV. The company also has a branch in Mexico: H2O Innovación de Mexico S.A. de C.V. H2O Innovation has installed over 750 systems, using membrane filtration, in North America and is selling all of its products & services in more than 40 countries.